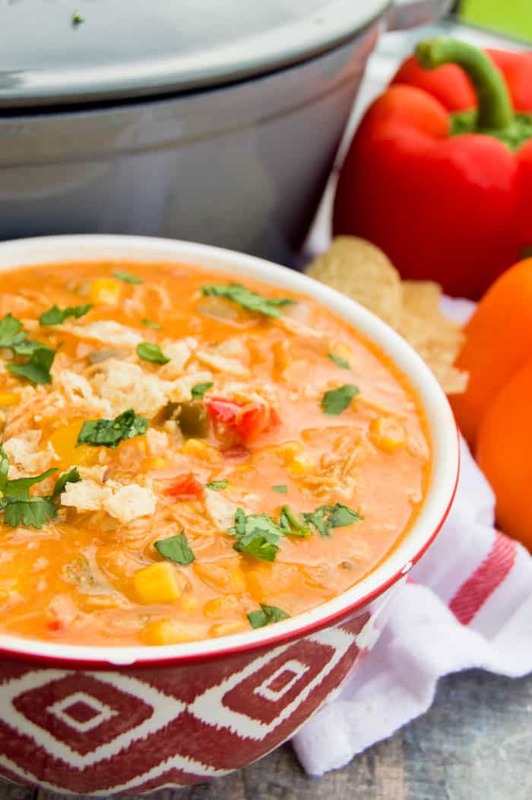 This Creamy Chicken Fajita Soup is creamy and delicious. Loaded with bell peppers, onion, corn, and full of flavor. 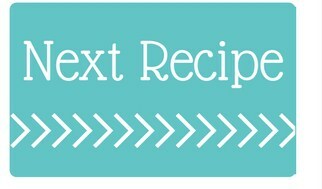 It’s a recipe you have to try. Mexican style food is my all time favorite and putting fajitas in a soup is just the most amazing thing. I honestly may get this cooking for dinner again tonight. I love a great soup recipe and this one really is one of my favorites. Filled with shredded chicken, corn, peppers, onions, and fajita seasoning. To make it creamy thought we added cream and cheese to the broth for a super yummy soup recipe! 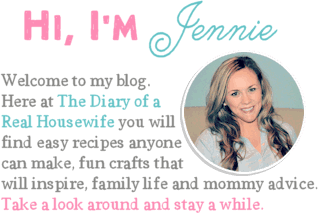 Make sure to check out some of my other favorite soups after you try this one like my, Taco Soup! Step one: Add chicken breast, bell pepper, onion, corn, Rotel, salsa, chicken, and chicken broth into a large pot then mix in fajita seasoning. Step two: Allow boiling then reduce heat to medium and shimmer. Step three: Remove chicken and shred then add the shredded chicken back into the pot. Step four: Pour in heavy cream and shredded cheese. Mix into soup well and allow to cook for 10 more minutes on low. Slow Cooker Chicken Fajita Soup: I love a good slow cooker soup recipe! This one you are going to love. 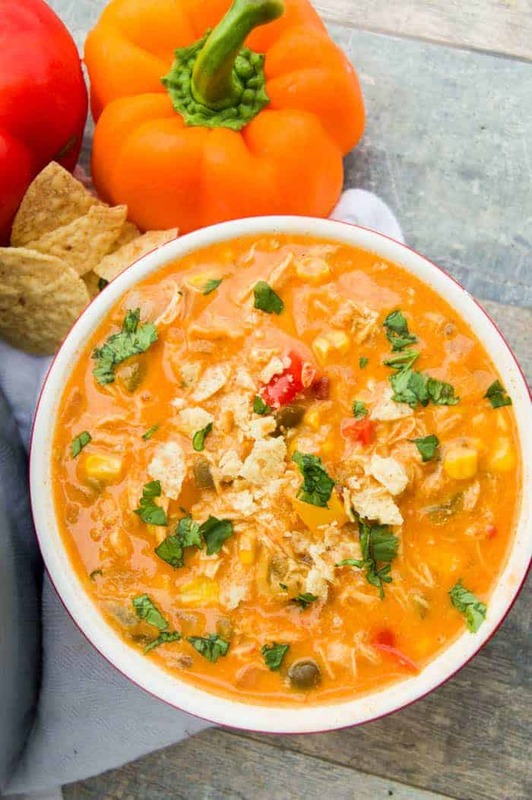 Chicken Tortilla Soup: I love soup with something crunchy! This recipe is made with homemade tortilla strips, it’s the perfect topping! 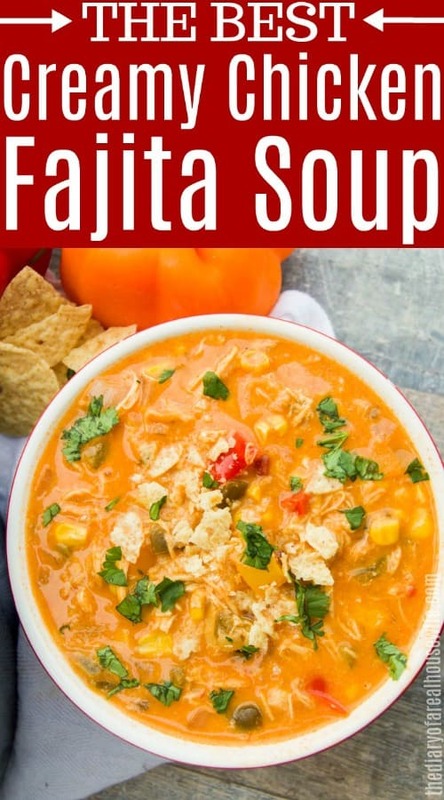 Cheesy Chicken Fajita Soup: This soup recipe is loaded with cheese and a recipe you will want to try out soon! Optional: Cilantro and tortilla chips for topping! Add chicken breast, bell pepper, onion, corn, Rotel, salsa, chicken, and chicken broth into a large pot. Add fajita and mix together. Allow to boil then reduce heat to medium and simmer for 30 minutes. Remove chicken and shred then add the shredded chicken back into the pot. Add heavy cream and shredded cheese. Mix into soup well and allow to cook for 10 more minutes on low. Optional: Serve and top with fresh cilantro and tortilla chips! 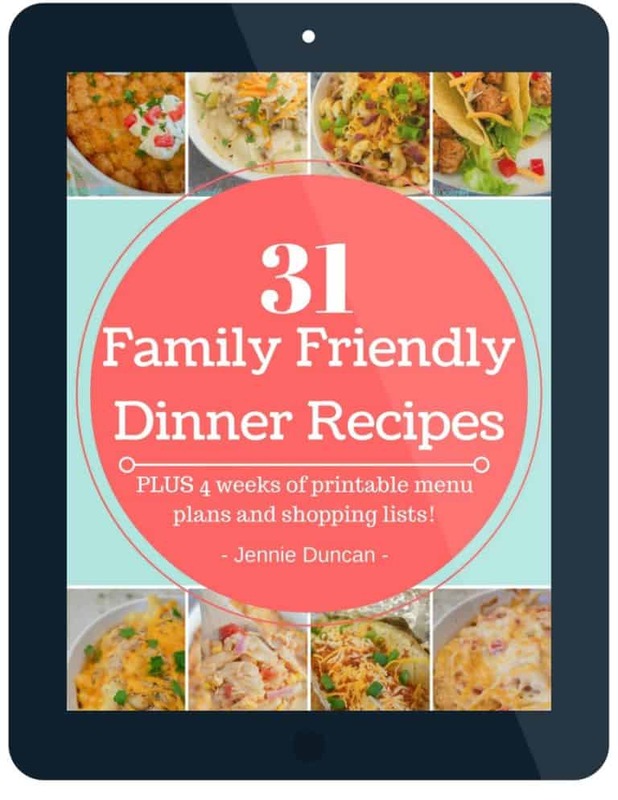 This is a really easy and tasty recipe. We added a couple jalapenos because we like a little more fire but definitely good! We will make again for sure! I love the idea of Jalapeños in it!! My husband isn’t a fan of the spice but I love it! So glad you liked it Candice! !